Hussein Al Asedy was deeply affected by the poverty and hardship he saw when he lived in Iraq. 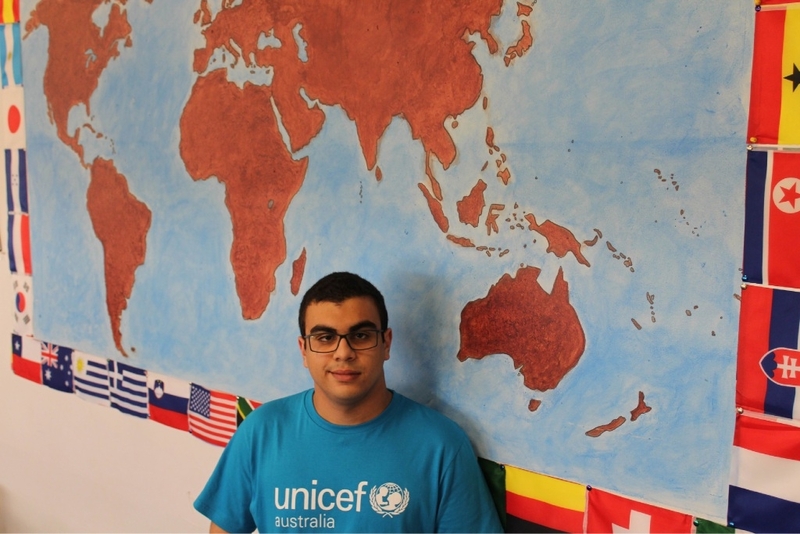 LIVING in Iraq and seeing the impact war and poverty has had on the people there led Morley resident Hussein Al Asedy to become a Unicef Australia Young Ambassador. 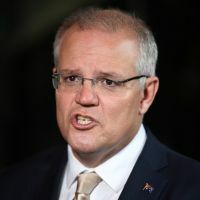 The 17-year-old, who was born and raised in Perth, spent six months living with family in Iraq, his parents’ homeland, four years ago and was deeply affected by the experience. Hussein, who was appointed an ambassador earlier this year, said the vast cultural differences and economical and political situation were new experiences he had to deal with and overcome. “I had never witnessed people in as much hardship as some of the people in Iraq,” he said. 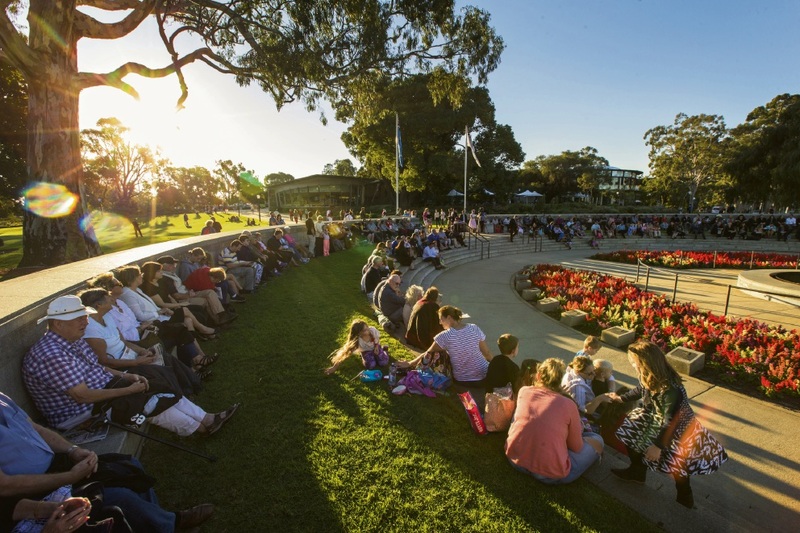 The St Andrews Grammar Year 12 student was selected as one of nine young ambassadors nationwide to engage children and young people about child rights issues, gauge the views and interests of Australia’s young people and represent their views as youth spokespeople.